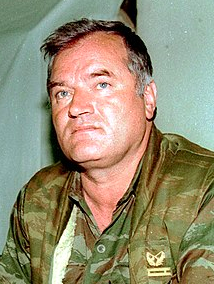 Ratko Mladic (74 years old) was found guilty by the United Nations International Criminal Tribunal for the former Yugoslavia (ICTY) for committing crimes during the 1992-95 war in Bosnia and Herzegovina (which, by the way, is just one country, not two). He was sentenced to life in prison. You may have heard of a country called Yugoslavia. In 1991, Yugoslavia started splitting up into different countries. Slovenia, Croatia, and Macedonia were the first to break away. In 1992, Bosnia and Herzegovina broke away. 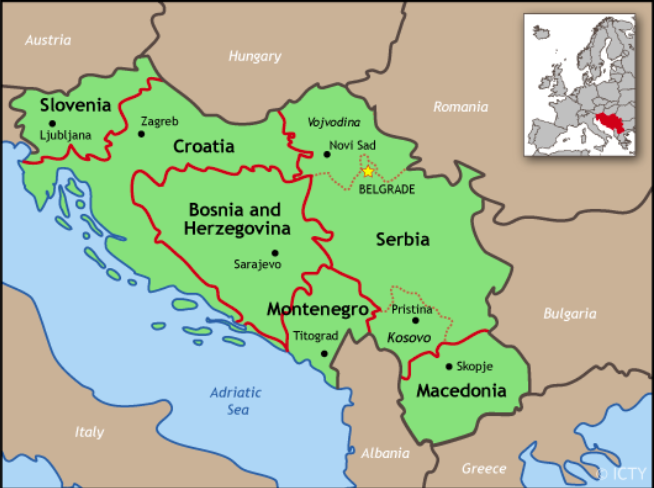 What remained of Yugoslavia became two countries in 2006 – Serbia and Montenegro. There were three main groups living in Bosnia and Herzegovina – the Bosnian Muslims, the Bosnian Serbs, and the Bosnian Croats. A war broke out in the nation in 1992, which lasted for 3 years. Ratko Mladic, who was the leader of the Bosnian Serb army during this time, was involved in killing many people. After the war, Mladic went into hiding. He was considered to be one of the world’s most “wanted men” because he was responsible for numerous crimes committed during the war. He was found in 2011 in a village near Belgrade, the capital city of Serbia. 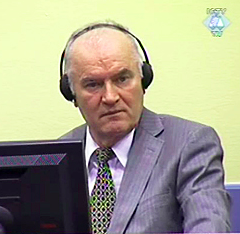 After he was captured, Mladic was taken to The Hague, a city in The Netherlands where the United Nations has an international court. This court deals with people who commit crimes during wars.